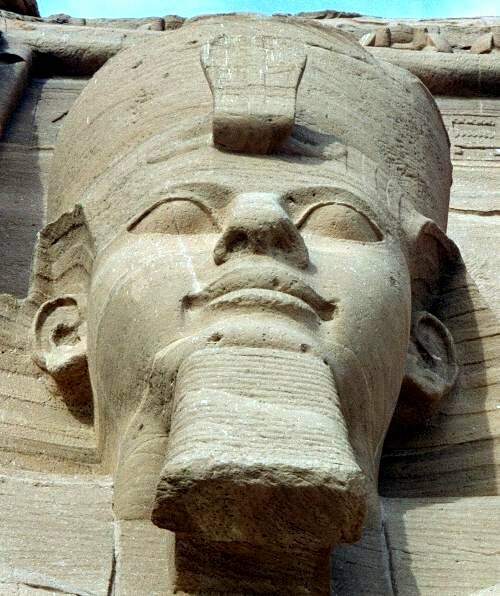 English: Pharaoh Ramses II of Egypt in Abu Simbel. Suomi: Ramses II:n patsas Abu Simbelissä. This page was last edited on 14 December 2018, at 13:43.